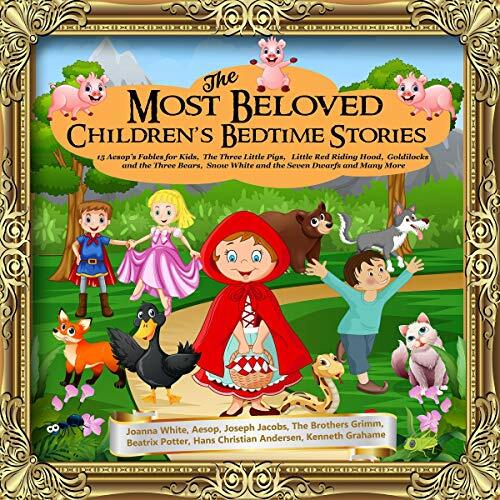 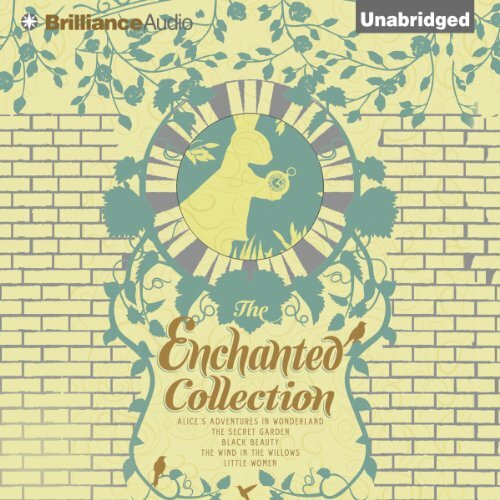 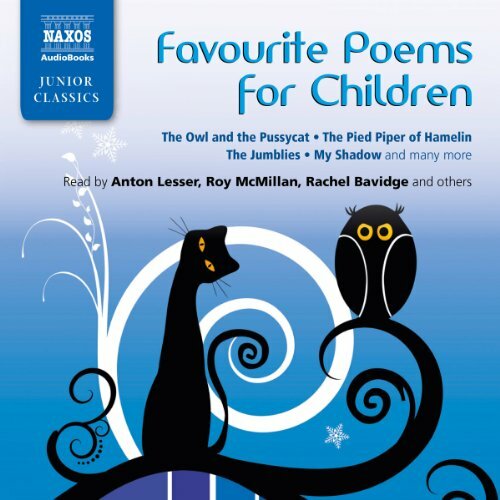 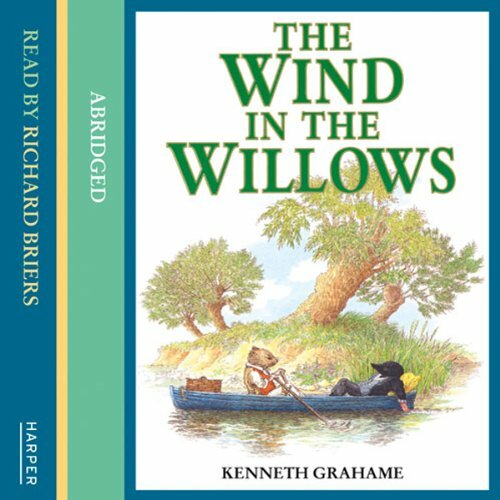 The enchanting tale of Ratty, Mole, Badger and Toad, read by Emmy Award winner Sir Derek Jacobi. 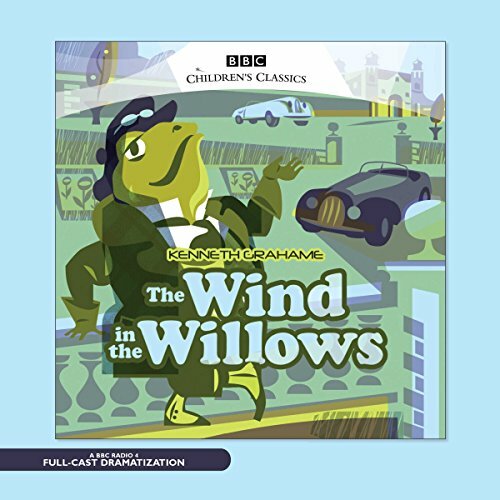 This new, mixed-voice adaptation of Kenneth Grahame's classic children's tale introduces the friends Mole, Ratty, Badger, and Mr. Toad. 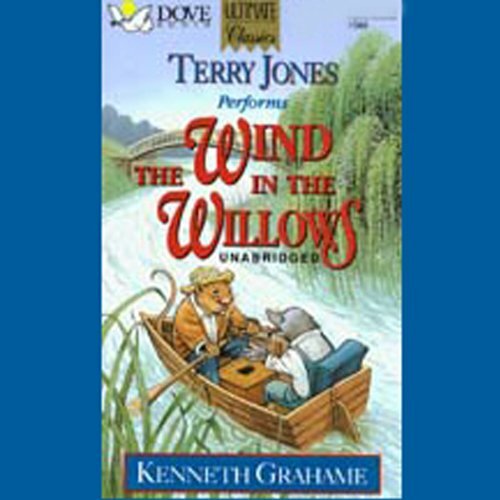 It starts when Mole takes a break from his spring-cleaning and meets up with the adventurous rodent. 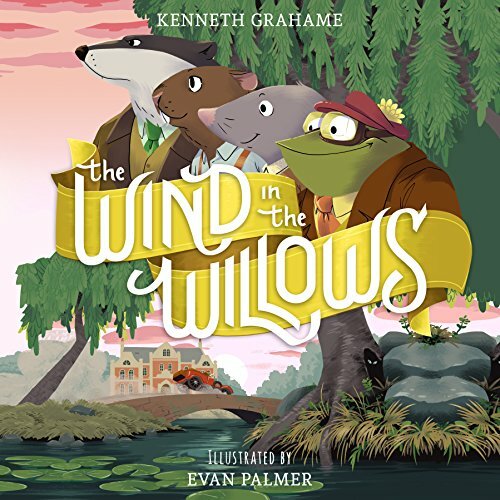 In the Wild Wood, Ratty and Mole meet the reclusive Badger, and the friends, together with the irrepressible Mr. Toad, have many exciting adventures and mishaps. 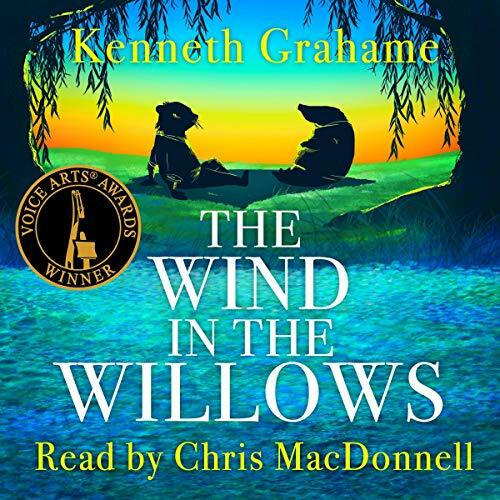 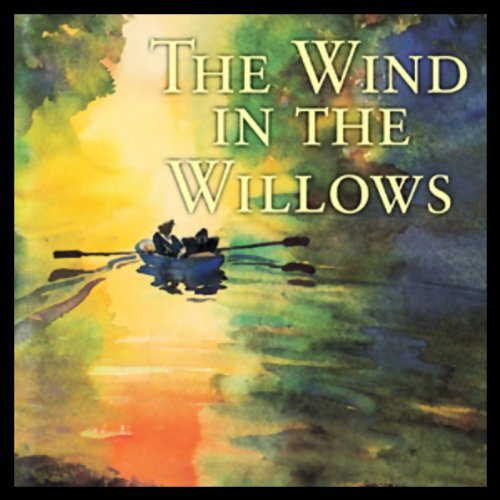 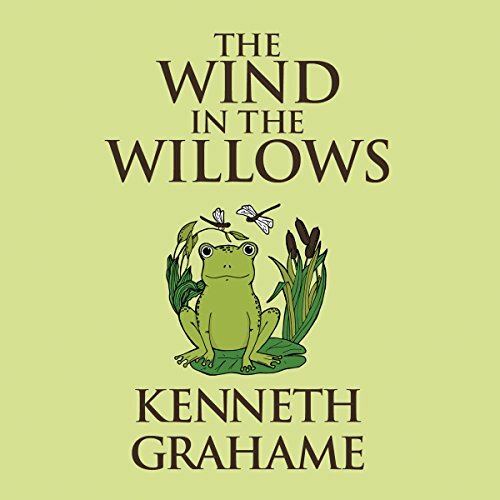 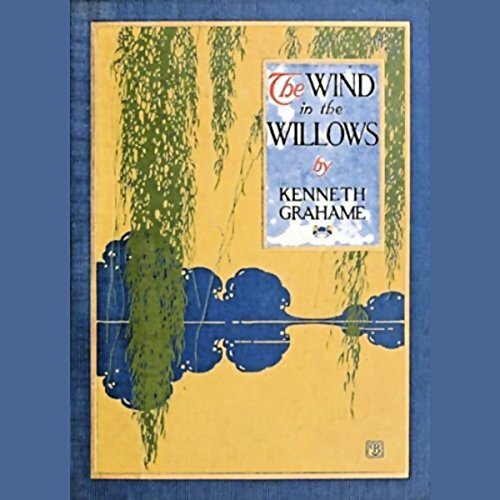 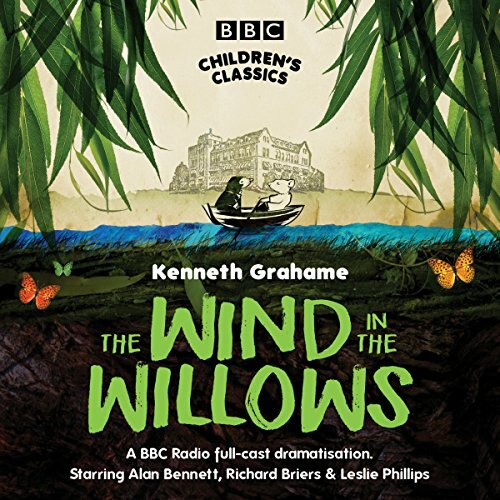 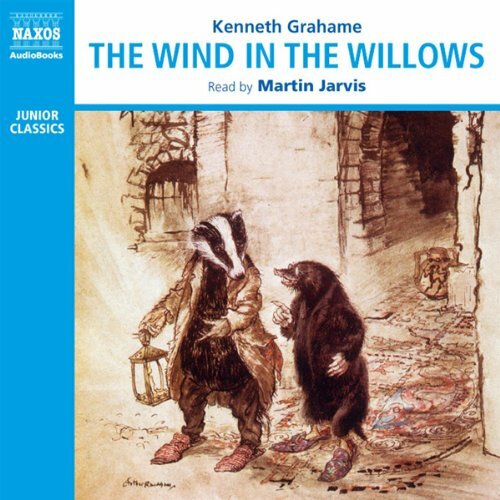 The Wind in the Willows is a timeless classic, loved by children and adults alike. 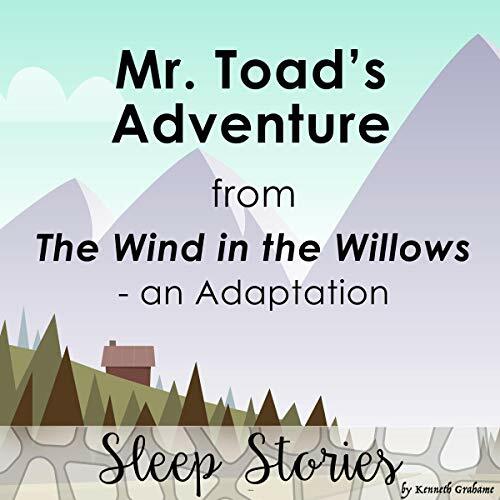 In this sleep story, we follow the adventures of Mr. Toad as he plans his great escape after being imprisoned for stealing a motorcar. 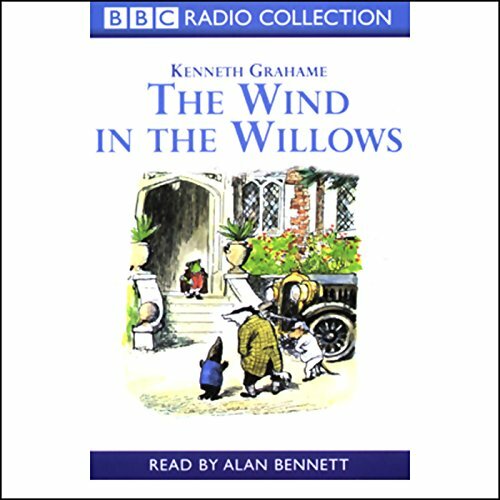 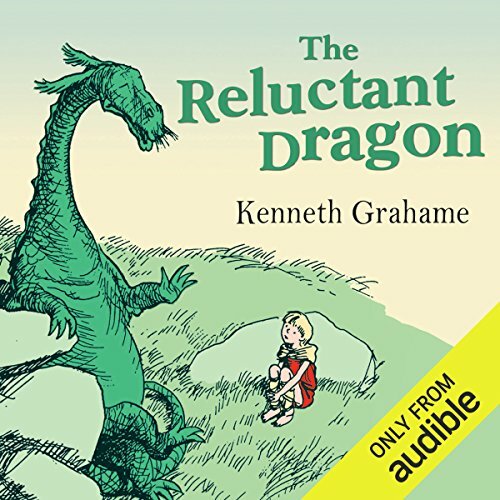 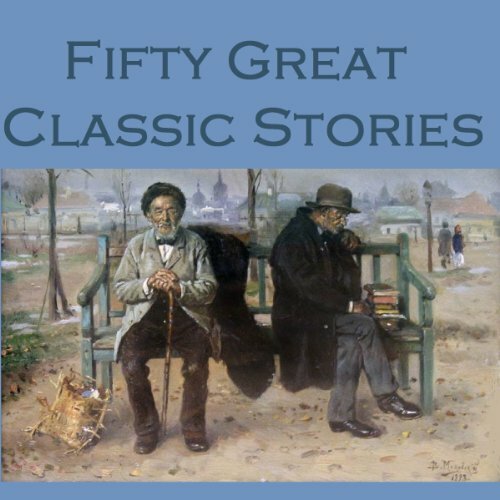 a classic story and absolutley timeless. 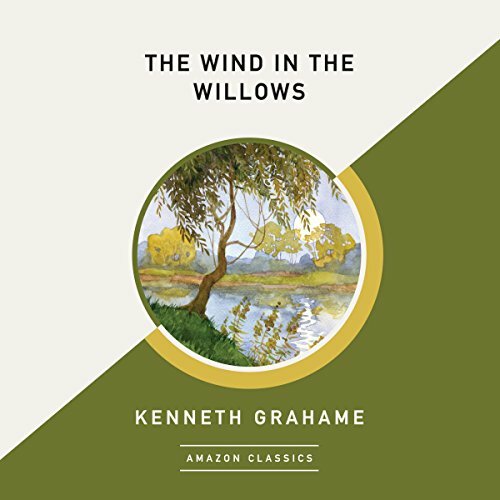 "...there is nothing - absolutely nothing - half so much worth doing as simply messing about in boats." 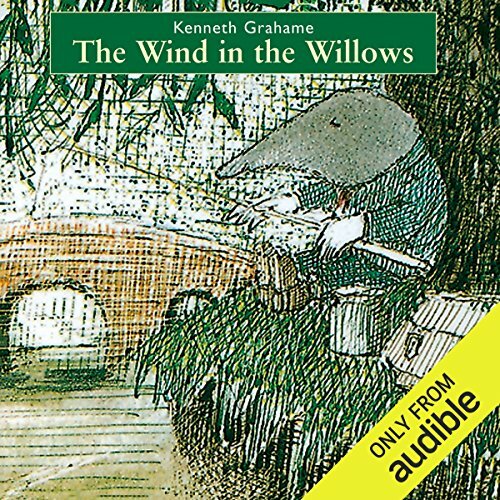 So says Rat, as he welcomes the lonely Mole to the community of the River. 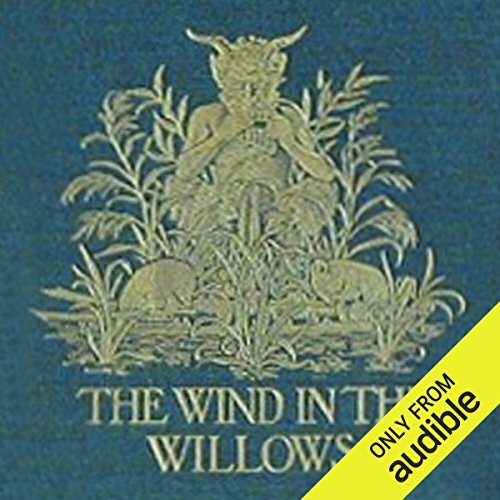 Whether messing about in boats, touring in Toad's motorcar, or simply relaxing at home, Mole, Rat, Otter, Toad, and Badger demonstrate the honorable human characteristics of kindness, patience, and tolerance toward all that have made this classic tale beloved by generations since it was first published in 1908.